Do you have vision loss, and are you seeking help? 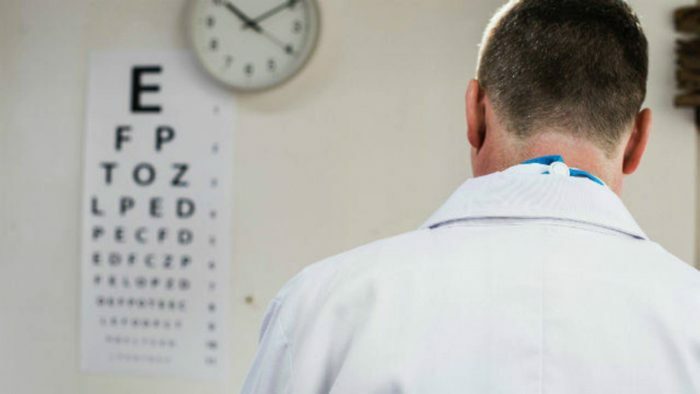 February is Low Vision Awareness Month, and eye diseases and vision loss have become major public health concerns as people in the United States live longer. There are about 4.2 million Americans ages 40 and older who are visually impaired, according to the National Eye Institute. This number is projected to reach about 7.2 million by 2030, with 5 million people having low vision. Low vision is a visual impairment that can’t be corrected by standard eyeglasses, contact lenses, medication or surgery. For people who may have low vision, tasks such as reading, shopping, cooking, writing and watching TV can be hard to do. The consequences of vision loss may leave people feeling anxious, helpless and depressed. For people with vision loss, vision rehabilitation can help them maximize their remaining vision and maintain their independence and quality of life. This includes teaching people how to move safely around a home, continue to read, cook and do other activities and find resources, adaptive devices and support.